With these words, the current bishop of Derry, Donal McKeown, announced the death of his predecessor, Bishop Edward Daly, who died Monday morning at age 89. “Bishop Daly provided an example of priestly ministry which was exemplary, inspired by service of God and the people he encountered. His ministry was characterised by his deep love of the people of this diocese, his dedicated visitation of parishes and his constant availability to others. The bishops, priests and people of the diocese were blessed to have such a dedicated and faithful priest among them,” Bishop McKeown added. 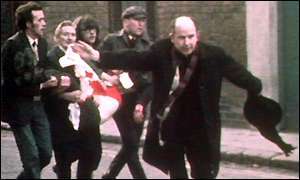 Bishop Daly is known for an iconic image of him waving a white handkerchief as one of the victims of the 1972 Bloody Sunday massacre in Derry is carried behind him. Bishop Daly was ordained bishop of Derry in 1974 and retired in 1993. The funeral is scheduled for Thursday, Aug. 11. Life and ministry: Born on 5 December 1933 in Beleek, Co Fermanagh, Edward Daly was a boarder in Saint Columb’s College, Derry, and subsequently studied for the priesthood in the Pontifical Irish College, Rome, and was ordained on 16 March 1957. He was a curate in the parish of Saint Eugene’s Cathedral in the Diocese of Derry, which includes the Bogside area of Derry City, during The Troubles. Bishop Daly served as Bishop of Derry from 31 March 1974 to 26 October 1993, retiring due to ill health. He subsequently took up a post as chaplain to Foyle Hospice. 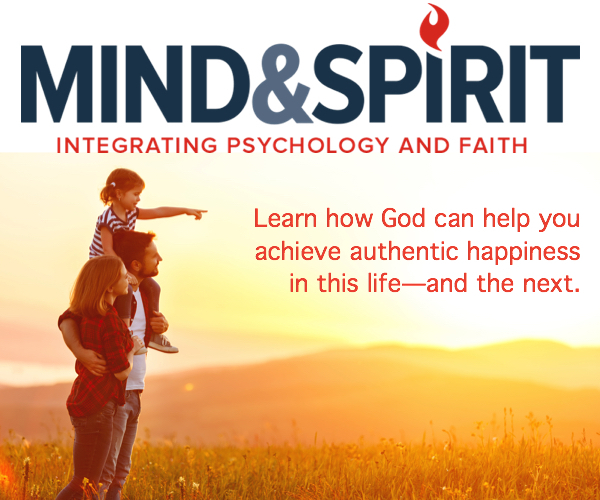 As an author Bishop Daly published Mister, Are you a Priest? ; Do Not Let Your Hearts Be Troubled; and was co-author of The Clergy of the Diocese of Derry: an Index, and has contributed to A History of the Diocese of Derry. Bishop Barron on WYD2016: "I found much ground for hope"